Skopje – Macedonia’s government has vowed to push ahead with changing the country’s name to appease Greece and build ties with the West, but opponents said low turnout in a referendum on the move made it illegitimate. Premier Zoran Zaev wants to rename the Balkan state North Macedonia to end a long-running row with Athens and open a path to EU and NATO membership. 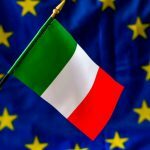 More than 90 percent of those who voted in Sunday’s referendum supported the name-change, but only a third of the electorate turned out, results showed. “Now it is parliament’s turn to confirm the will of the majority,” Zaev told AFP. But the head of the right-wing opposition VMRO-DPMNE party, Hristijan Mickoski, pointed to the low turnout, saying the government had “lost its legitimacy”. He said voters had responded to calls to boycott the referendum. He called on the government to “respect the will of the people”. President Gjorge Ivanov, allied with the opposition, also weighed in, claiming “the people have rejected the accord” with Greece. 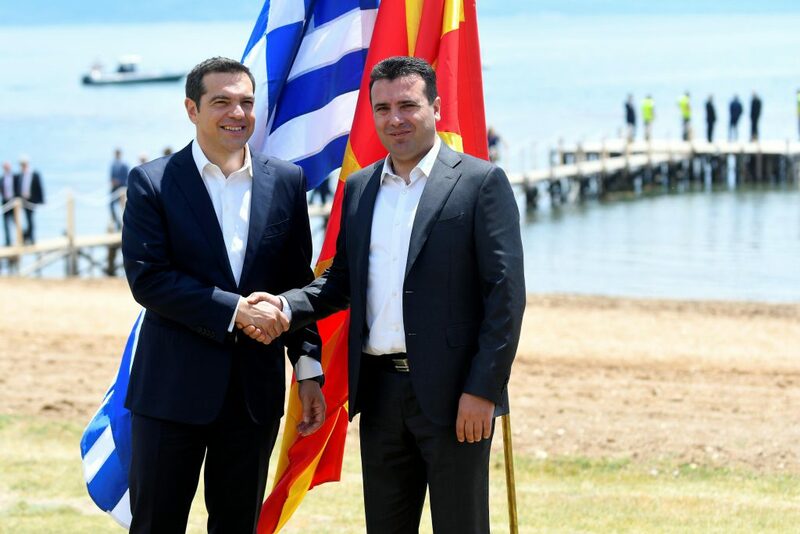 Zaev and his Greek counterpart Alexis Tsipras agreed in June on the name North Macedonia to end a decades-long dispute. 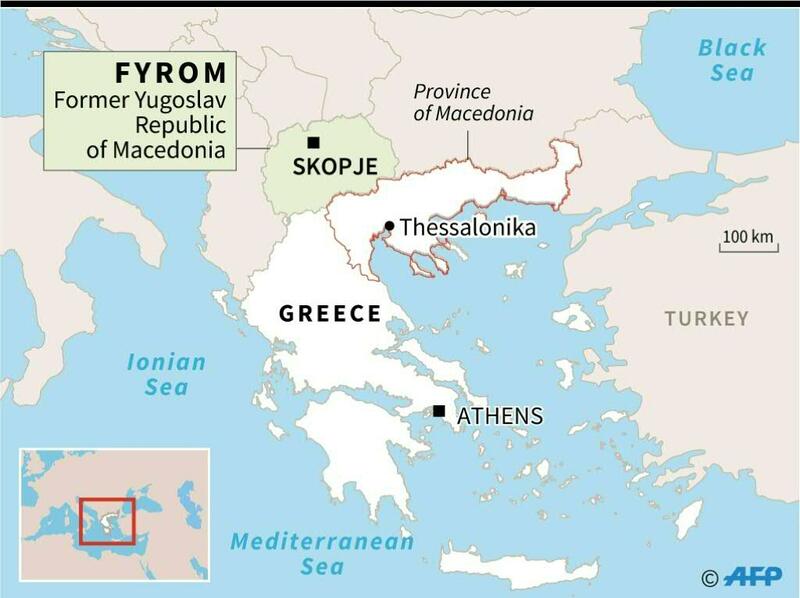 Greece has its own northern province named Macedonia and has accused its northern neighbour of territorial ambitions. In return for adopting the new name, Athens would drop its long-standing objections to the Balkan country joining the European Union and NATO. Zaev now needs two-thirds of MPs to ratify the deal. He has support from ethnic Albanian groups in his coalition but would also need to win over opposition lawmakers. Some 1.8 million voters are registered in Macedonia, a country of some 2.1 million people. 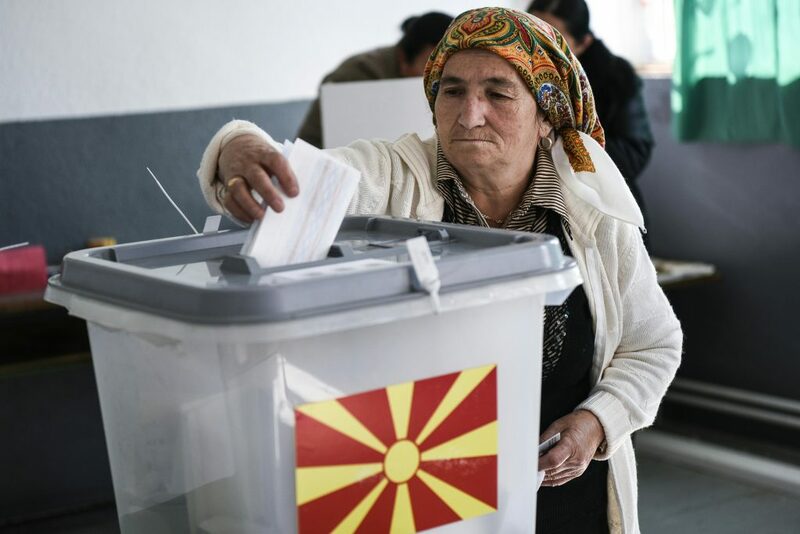 Analysts note that many Macedonians have emigrated from the country in search of work and the electoral roll has not been updated since 2002. Defence Minister Radmila Sekerinska said Monday that the government would give itself a week to rally support from opposition deputies. “If not, then we will organise early parliamentary elections,” she told a press conference. For opponents, the vote was invalid under a constitutional provision requiring a 50 percent turnout. But Zaev insisted the referendum was only consultative, so requiring half of all voters to turnout was not needed. His ruling coalition has 69 MPs in the 120-strong assembly. 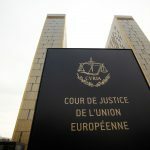 To gather the required two-thirds majority Zaev needs to convince at least 11 MPs from the opposition to back the move. Western powers have told Macedonia that if they want to join the EU and NATO there is no plan B.
EU diplomatic chief Federica Mogherini and enlargement commissioner Johannes Hahn hailed the referendum result. They urged the Macedonian parliament to make the constitutional changes needed to clear the way for the country to join the EU and NATO. NATO Secretary General Jens Stoltenberg joined Donald Tusk, president of the European Council, in hailing it “a historic opportunity” for the country. “This would change the life of the people of the country and that of their children for the better,” they said. UN Secretary-General Antonio Guterres echoed their message and urged “all political forces in the country to proceed with implementation through the country’s institutions,” in a statement on Monday. The Russian foreign ministry however said the low turnout in the referendum “unequivocally shows that Macedonian voters preferred to boycott the decisions roughly forced upon Skopje and Athens”. For the name change to take effect, the Greek parliament must also ratify it. 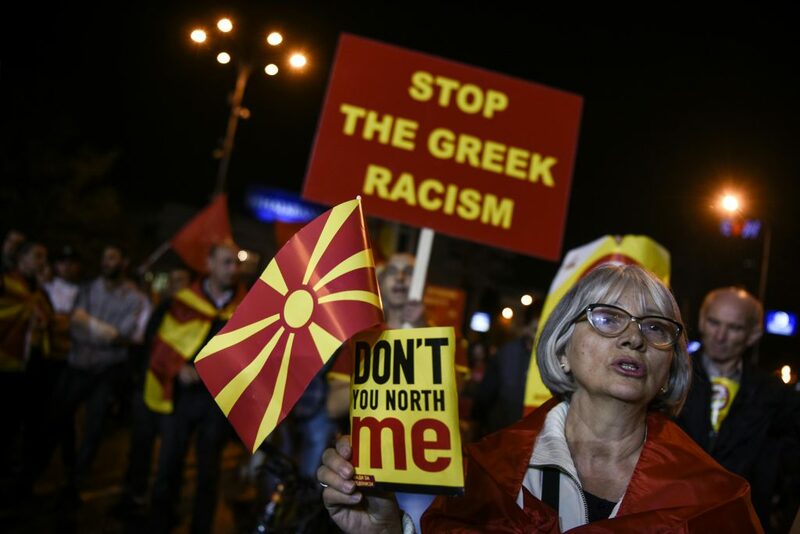 Greek government spokesman Dimitris Tzanakopoulos said Greece was willing to wait for Macedonia to pass the necessary reforms to implement the name change. “We understand there may be a small delay… Whether (the reforms pass) in January, February or March is not a major issue,” he said.